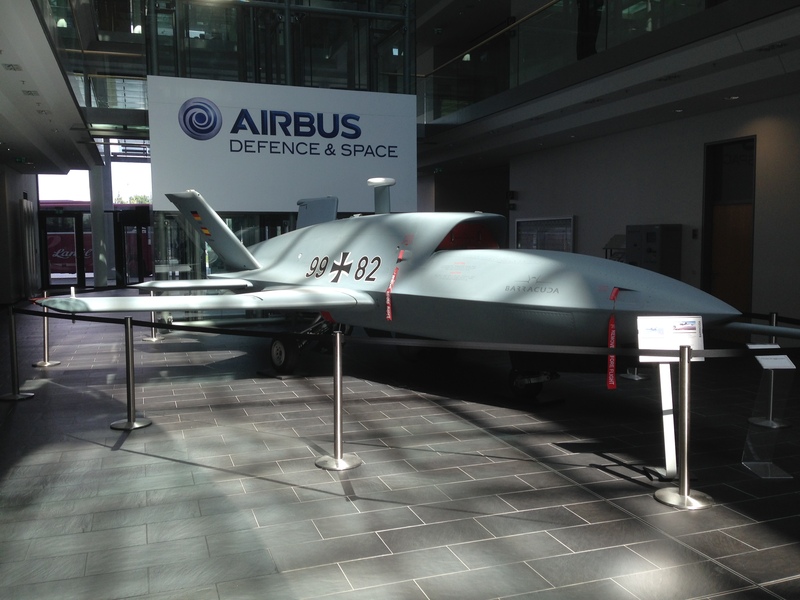 Walking into Airbus Defence’s futuristic headquarters in Manching you almost expect to see Robocop fighting ED209. What we actually saw was the rather cool EADS Barracuda. Which fighter aircraft will Switzerland choose?